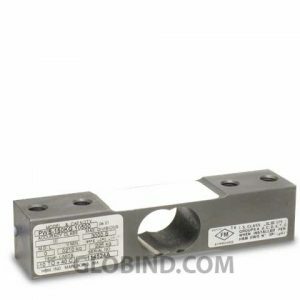 HBM Single-Ended Beam BBS 2 k has a Low-cost bending beam load cell designed for precision force and weight measurement. HBM Single-Ended Beam BLC 1 k is uniquely designed for versatile weighing and directly interchangeable with other widely-used single-ended beams. HBM Single-Ended Beam BLC 2 k is uniquely designed for versatile weighing and directly interchangeable with other widely-used single-ended beams. HBM Single-Ended Beam BLC 2,5 k is uniquely designed for versatile weighing and directly interchangeable with other widely-used single-ended beams. HBM Single-Ended Beam BLC 3 k is uniquely designed for versatile weighing and directly interchangeable with other widely-used single-ended beams. HBM Single-Ended Beam BLC 4 k is uniquely designed for versatile weighing and directly interchangeable with other widely-used single-ended beams. HBM Single-Ended Beam BLC 5 k is uniquely designed for versatile weighing and directly interchangeable with other widely-used single-ended beams. HBM Single-Ended Beam BLC 500 lb iss uniquely designed for versatile weighing and directly interchangeable with other widely-used single-ended beams. HBM Single-Ended Beam H35 1 k is the latest introduction to the popular HBM beam line. The H35 offers all stainless steel construction. HBM Single-Ended Beam H35 10 k is the latest introduction to the popular HBM beam line. The H35 offers all stainless steel construction. HBM Single-Ended Beam H35 3 k is the latest introduction to the popular HBM beam line. The H35 offers all stainless steel construction. HBM Single-Ended Beam H35 5 k is the latest introduction to the popular HBM beam line. The H35 offers all stainless steel construction. HBM Single-Ended Beam H35 500 lb is the latest introduction to the popular HBM beam line. The H35 offers all stainless steel construction. 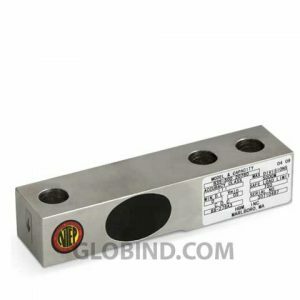 The HBM Single-Ended Beam PWS/PWSM 10 lb is a stainless steel, single-point load cell designed to perform in harsh, high shock load environments. 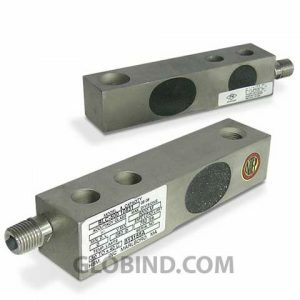 The HBM Single-Ended Beam PWS/PWSM 50 lb is a stainless steel, single-point load cell designed to perform in harsh, high shock load environments. 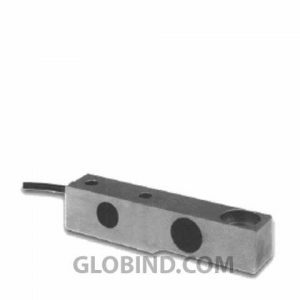 The HBM Single-Ended Beam PWS/PWSM 15 lb is a stainless steel, single-point load cell designed to perform in harsh, high shock load environments. 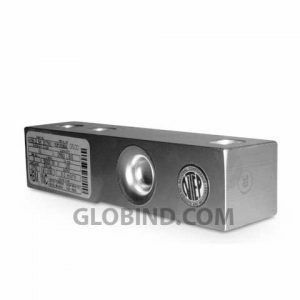 The HBM Single-Ended Beam PWS/PWSM 150 lb is a stainless steel, single-point load cell designed to perform in harsh, high shock load environments. The HBM Single-Ended Beam PWS/PWSM 30 lb is a stainless steel, single-point load cell designed to perform in harsh, high shock load environments. The HBM Single-Ended Beam PWS/PWSM 7 lb is a stainless steel, single-point load cell designed to perform in harsh, high shock load environments. HBM Single-Ended Beam SB3 1 k universal low profile shear beam designed for precision weight and force measurement. Excellent performance, extreme ness. HBM Single-Ended Beam SB3 10 k universal low profile shear beam designed for precision weight and force measurement. Excellent performance, extreme ness. HBM Single-Ended Beam SB3 2 k universal low profile shear beam designed for precision weight and force measurement. Excellent performance, extreme ness. 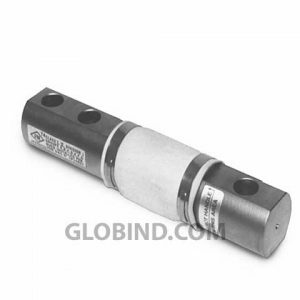 HBM Single-Ended Beam SB3 20 k universal low profile shear beam designed for precision weight and force measurement. Excellent performance, extreme ness.